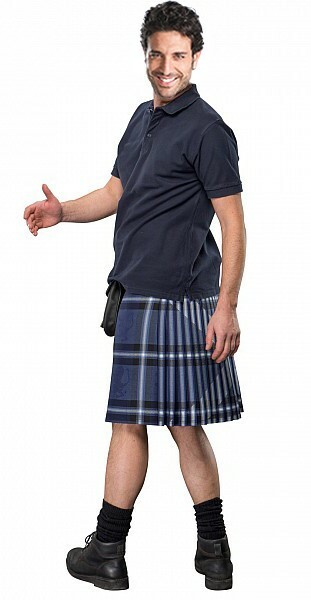 “Ancient Saltire” Kilt. 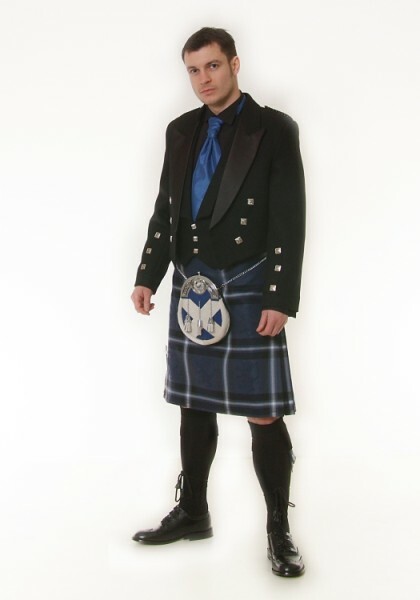 We are proud to be an official stockist of one of the newest kilts to come on the market. Handmade to a high standard.